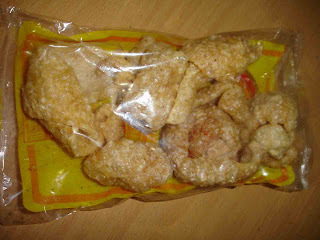 I love chicharon from Cebu. And from time to time, I buy Chicharitos or Nunie's from the grocery. 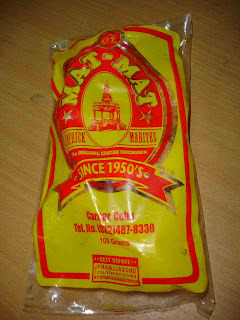 The one on the pics however, were given by a friend who hails from Cebu. It's a bit malansa compared with Chicharitos and Nunie's and the ones that i've tasted from Carcar- the town of lechons and chicharons!